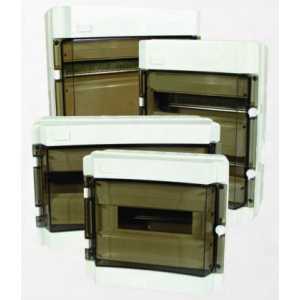 DIN Enclosures - Akwil Ltd.
DIN Enclosures There are 5 products. » Five sizes available, offering 12, 18, 24, 36 & 54 ways (Modules). 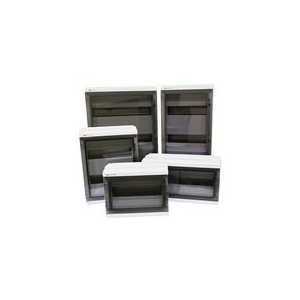 Do you have a question about one or more of our DIN Enclosures products? Click below to contact us.